Let me introduce you to my picks from Kiko’s Modern Tribes collection. Although there were some seriously nice offerings (go to Kiko’s website and drool over the powders’ packaging!) 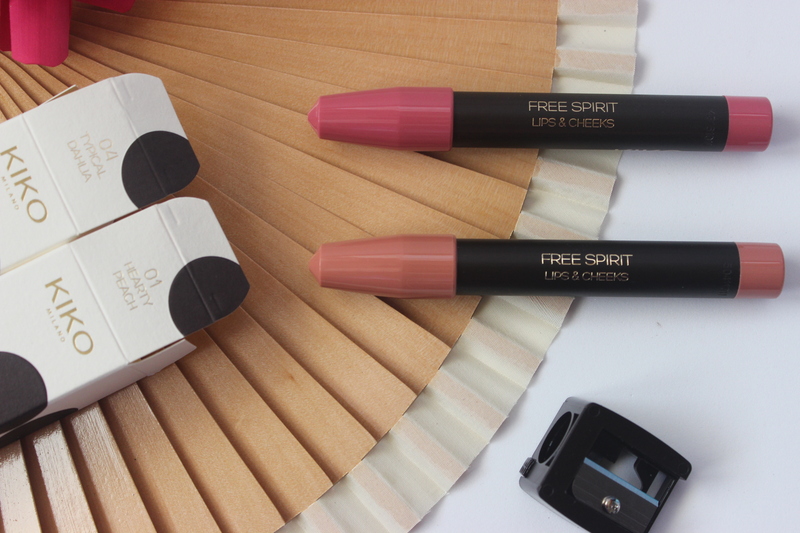 I choose to try two of their Free Spirit Lips and Cheeks pencils as I had yet to try one of these multipurpose type of pencils. They have six shades available, including a nice red, but I opted for the more neutral or natural shades. I usually go for the bright colours so I thought that a change would be nice. The pencils are 8,90€ each and contain 4,5 g of product. Also, inside each box comes a jumbo pencil sharpener, which I thought was a nice touch on their part. 01 Hearty Peach is a very nice peach colour that leans ever so slightly coral. 04 Typical Dahlia is a cool toned mid rose. 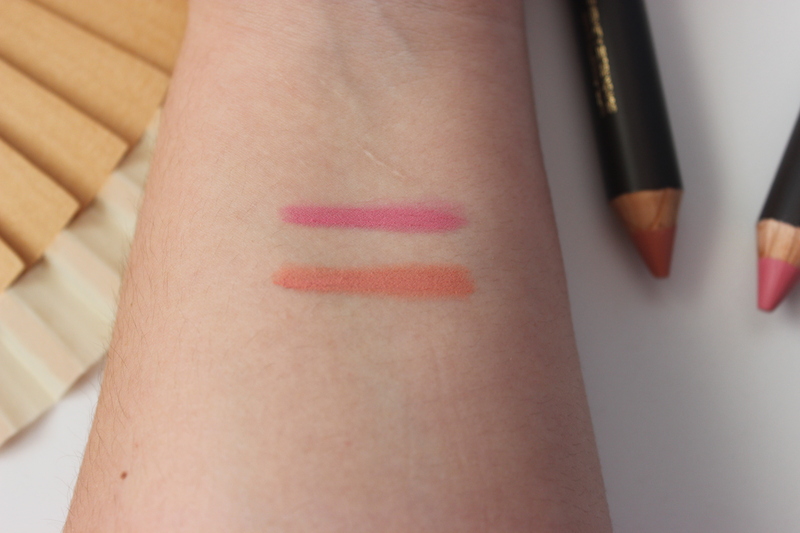 Also, as they are quite creamy, they can be nicely blended out and be used as a cheek colour. I would recommend, though, applying it by taping your fingers on your cheeks or by loading some product to a duo fibre brush for a better result. And once the colour sets it will not budge. 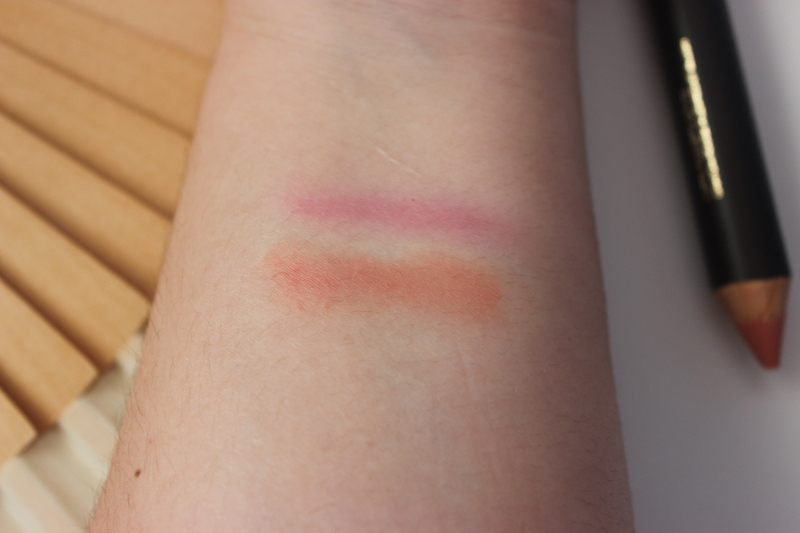 With every Kiko review I read I just want to try the brand more and more! These two look nice. Just worn Hearty Peach this evening with a slightly bronzed face. Pretty! Thank you! They are indeed really nice products and at really interesting prices. 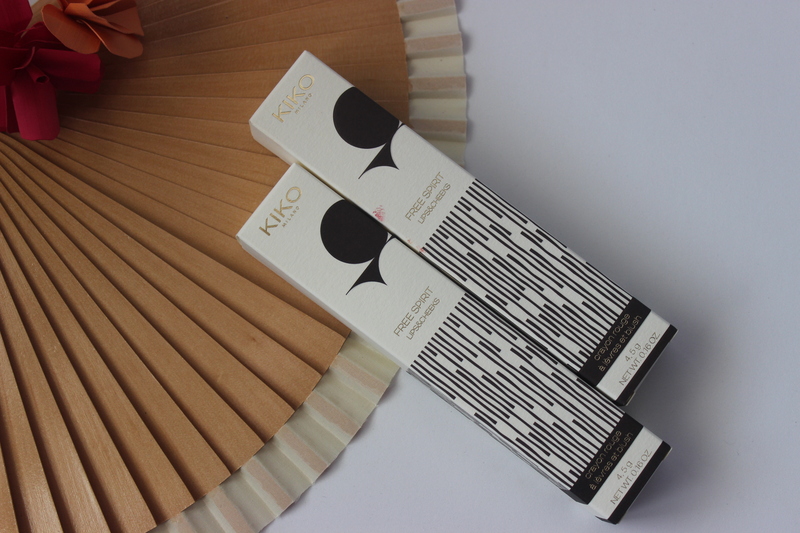 Well, Kiko have rapidly been expanding all over Europe and have now jumped onto the US. I bet that they will target other areas of the globe soon!